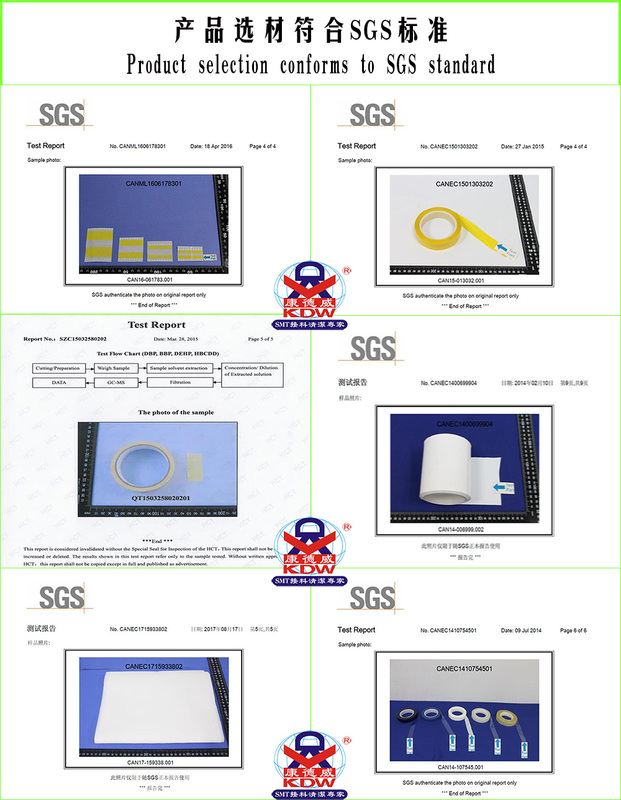 Product categories of SMT Splice Tape, we are specialized manufacturers from China, SMT Splice Tape, SMT Single Splice Tape suppliers/factory, wholesale high-quality products of SMT Special Splice Tape R & D and manufacturing, we have the perfect after-sales service and technical support. Look forward to your cooperation! 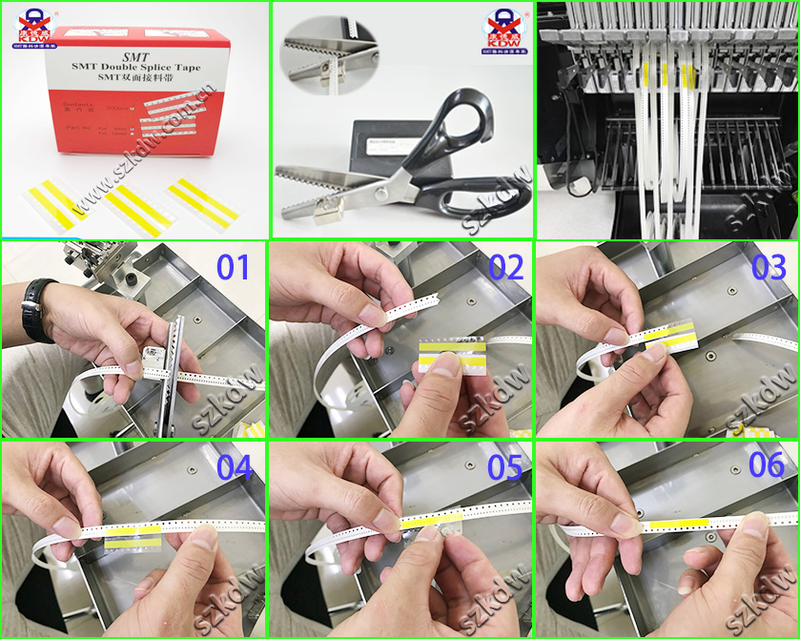 SMT Double Splice Tape on both sides of the product using the positioning point, no other auxiliary tools. In addition, the SMT Single Splice Tape is the SMD Carrier Tape Splice, which is mainly used for plastics. With the SMT Splice Tool and SMT Splice Clip, it is possible to perfect the splice of components. Pass feeder. 4, reduce the machine wear. 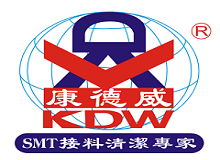 we KDW is a professional production of SMT Splice Tape, ESD Splice Tape, SMT Special Splice Tape, Smt Double Splice Tape, production plant, engaged in SMT accessories industry for more than 10 years, a wealth of experience and technology to ensure that, TAPE all use Import high-viscosity tape material, can guarantee the stability of the material and pass rate. 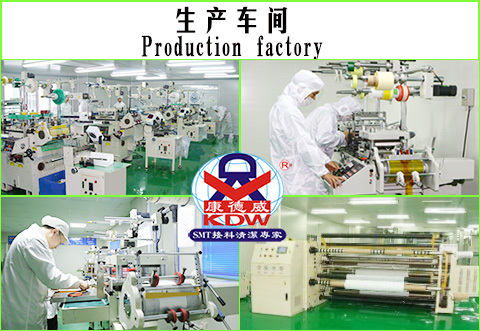 We KDW can be customized according to customer requirements processing production.